As a figure skater, I've always loved teaching people how to skate for the first time. This article is both ice and roller skater friendly as I have successful experience in competitive figure skating for both. Beginner skaters on any type of skate should find this article useful. For ice skaters, you must have figure skates on to attempt these moves. 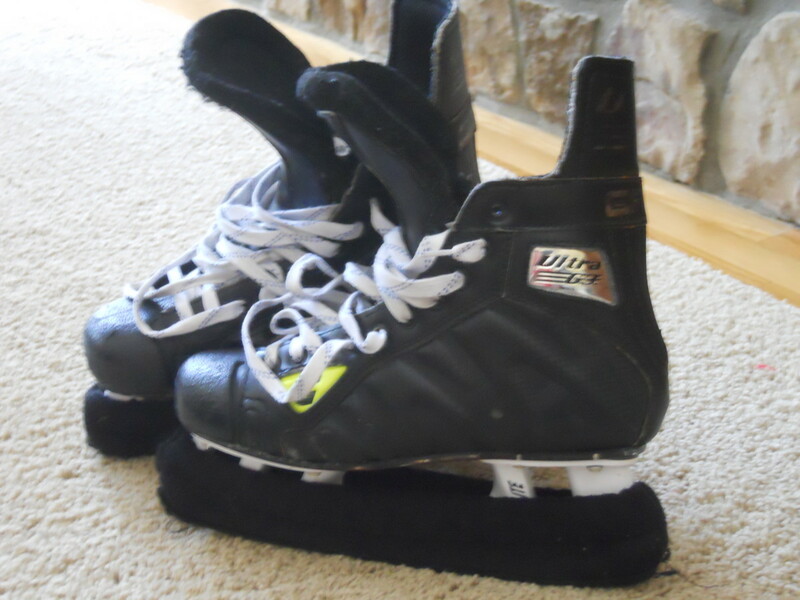 Figure skates are the most commonly rented skates at rinks and have toepicks at the front end of the blade. If you don't see toepicks (similar to a rake) at the front end of the blades on your skates, do not attempt any figure skating moves or jumps or you may hurt yourself and others around you. If you can already skate forwards, with practice you should be able to skate backwards. 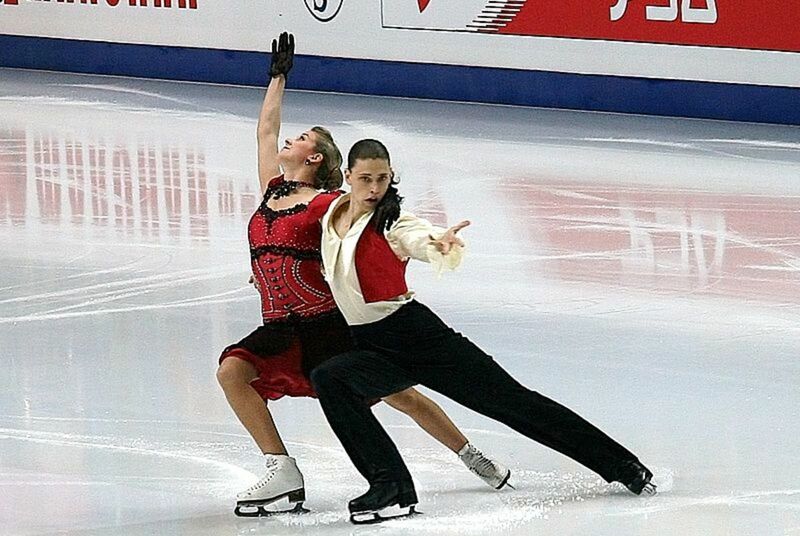 The technique is the same for both roller and ice figure skaters. If you are on traditional roller skates or artistic roller skates, you will simply substitute the toe stop for the toe pick which is used on ice. And with that, I hope you find these figure skating tricks for the beginner very useful. 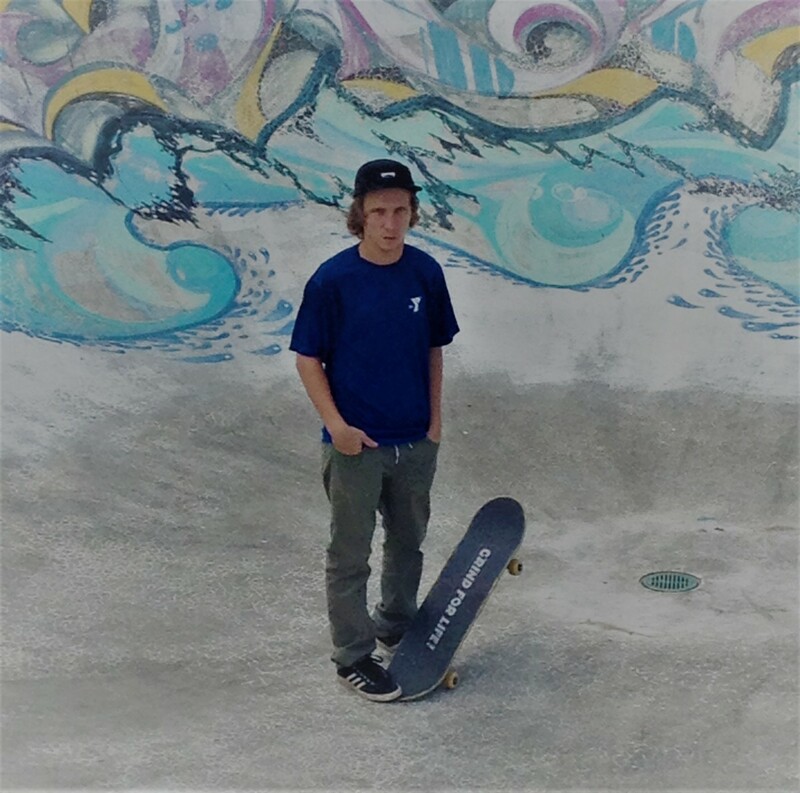 This article is written with the assumption that you (or someone you know) can skate forwards at a minimum and wish to learn how to skate backwards or do a couple of easy ice skating tricks. With this in mind, to skate backwards you will need to start off with your back facing the direction that you wish to go. This first move is called scissors, it will help you get comfortable with the previously strange task of moving backwards on skates. The scissors movement is the first step in learning to skate backwards. Make sure that you hold your arms up and out to your sides. Turn your head over your shoulder so that you will be able to see what is behind you. If you are skating backwards but moving towards your right side, turn your head over your right shoulder and vice versa. Move both of your legs apart at the same time to a width greater than that of your shoulders. Bring your legs back together and repeat. It takes effort and a little bit of muscle. This move is a great way to tone your rear and thighs. Be sure to bend your knees slightly to maintain balance and control. The more muscular effort that you use to push and pull your legs while skating backward, the faster you will be skating backwards. Keep in mind that skaters, particularly beginners, should not skate at any speed that is faster than what they can control or are comfortable with. When you reach the ends of the rink, you will need to put forth a bit more coordination and effort to perform backwards crossovers but if you keep up the practice it will become as simple as walking. If you are not comfortable with lifting one foot off the ice, pulling and crossing it behind the other foot, build your skills and confidence before you attempt it. You can use the scissors method on the straightaway of the rink as well as the ends but backwards crossovers are a more efficient and advanced method. For backwards crossovers, only one foot will be kept on the ice and I have seen the face of terror too many times to count when newbies realize they must pick one foot up a few inches to perform crossovers. Don't worry you can do it! You will need to pull one foot behind the foot that does not leave the ice. The foot that will be picked up and placed back on the ice repeatedly will need to be pulled from one side to the other and will cross behind your foot that does not leave the ice so that you maintain or gain momentum. A fun beginner's jump is the bunny hop. 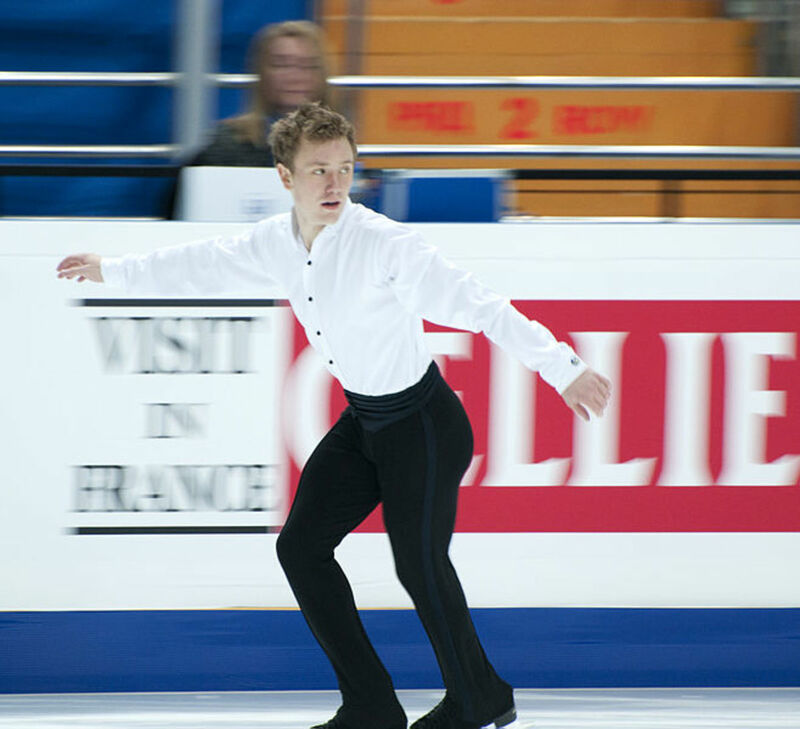 It is usually the first jump skaters learn to perform. Skate forwards at a slow to moderate speed with arms extended out to each side. Bend your left knee and hop up into the air. Keep your arms extended to each side. For your landing, put your right toepick into the ice and your left foot flat on the ice with your arms extended to each side. That is all to it! When you've completed the jump, continue skating forward. If you are on traditional roller or pic skates, substitute the toepick with your toe stop. This jump can easily be practiced off the rink in your sneakers, on a lawn, or around the house. Learning ice skating tricks for beginners doesn't have to frighten you. Take lunges for example. Lunges are fun because you feel the effect of gliding combined with a good stretch. Add a couple of arm movements or variations and you will look great. Lunges are another weapon in the arsenal for adult skaters who want to improve the shape of their body and increase their strength. Just be sure that you're reasonably flexible before attempting a lunge. If you can do a lunge off the ice, you can do one on the ice as well. Skate forward with your arms extended to your sides for balance. Lunges can be done in a straight line or on inside or outside edges by turning left or right. Keep your head up, don't look down at the ice because your back and bottom may soon follow! Lower yourself into the lunge position when you reach a speed that you are comfortable with. Going too fast or slow may cause you to fall unless you have a very good level of balance and control over the move. If you feel you're losing your balance, put your hands onto the ice and try to bring your legs closer together and land on your rear. To come out of the lunge stand up. This will take some effort and will strengthen your legs and glutes with practice. Stronger skaters stand up using only the strength in the leg that was used as the forward gliding leg as opposed to relying on both legs to exit this move. Another great move for beginners is a spiral. To do this move skate forward at a moderate pace and hold both arms to your sides. Slowly lean forward while lifting one leg up off the ice. Keep both arms out to your sides during this process and keep your head up. Do not look down at the ice because you may lose your balance and fall. Glide as long as you comfortably can and when you feel that you are beginning to move too slowly stand back up with both arms out to your sides. Once you are comfortable with the spiral position you can begin working on lifting your leg higher and experimenting with different arm positions as well. Perhaps you will be able to do this position someday with great speed and grace just as you see in the photo above. Happy skating! Very interesting. I love this sport. You have described a lot of tricks. Nice job! Thanks Chloe, I hope you enjoyed it and have lots of fun on the ice. i love how you guys explained each topic. i actually will use some of it. Very nice article! I love ice skating, and started skating semi-regularly back in high school. 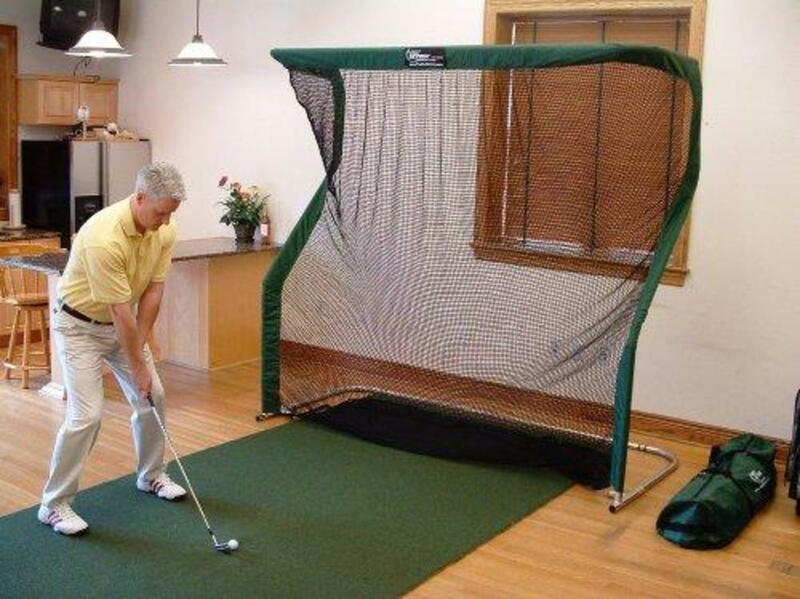 I took a few lessons, but am mostly self-taught from watching others. I got far enough to perform a decent spiral; an elementary spin leading off a backwards entry, forward crossovers; no problem. Thanks, I hope you can use some of these tricks the next time you go ice skating. I love to ice skate!!! I've not yet been able to skate on a natural body of water. I sure would like to though. 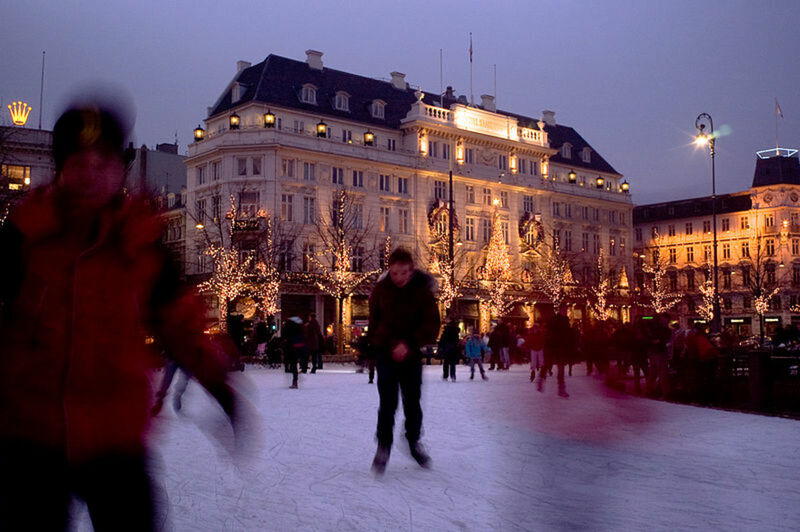 It would be such an exhilarating experience to jump and spin outdoors on natural ice. I ice skated with my family on Okauchee Lake in Wisconsin with my family in the wintertime of year. After my family moved to Texas we no longer had the opportunity to do any ice skating. My dad could skate backwards and he probably would have taught us such things had we stayed in Wisconsin. He was great on skates! This was fun to read as it brought back memories. Up, useful & interesting votes. Interesting read. The first time I tried skating was at a Disco Ice Skating in the O2 Arena, London. No one told me those skates had thin blades. lol. Thanks, I've learnt a few more tips. Ps. I hope if you do a Part 2, you will include a Video.